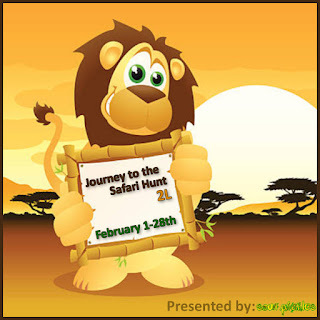 Sour Pickles Hunts bring you the Journey to the Safari Hunt. THE THEME: Time to go on a safari journey! What are you gonna see? Or if you had these theme near you, what you would have nearby? This can be home and decor, clothing, textures, animations..the sky is the limit! This is a 2L hunt. Thank you for your interest in the Sour Pickles Hunt "Journey to the Safari Hunt".